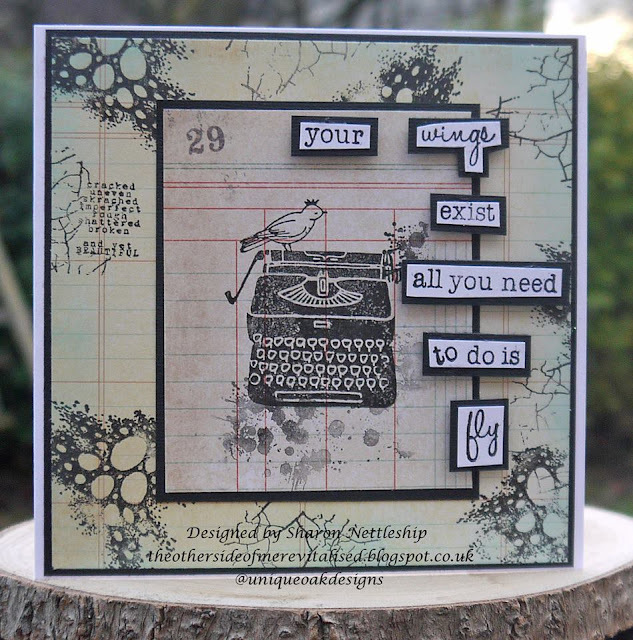 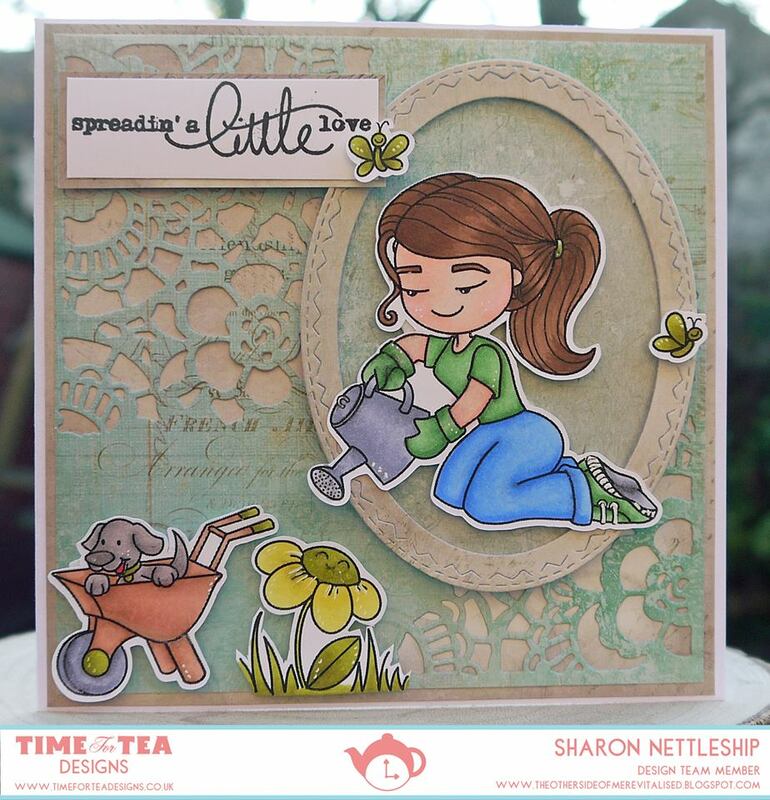 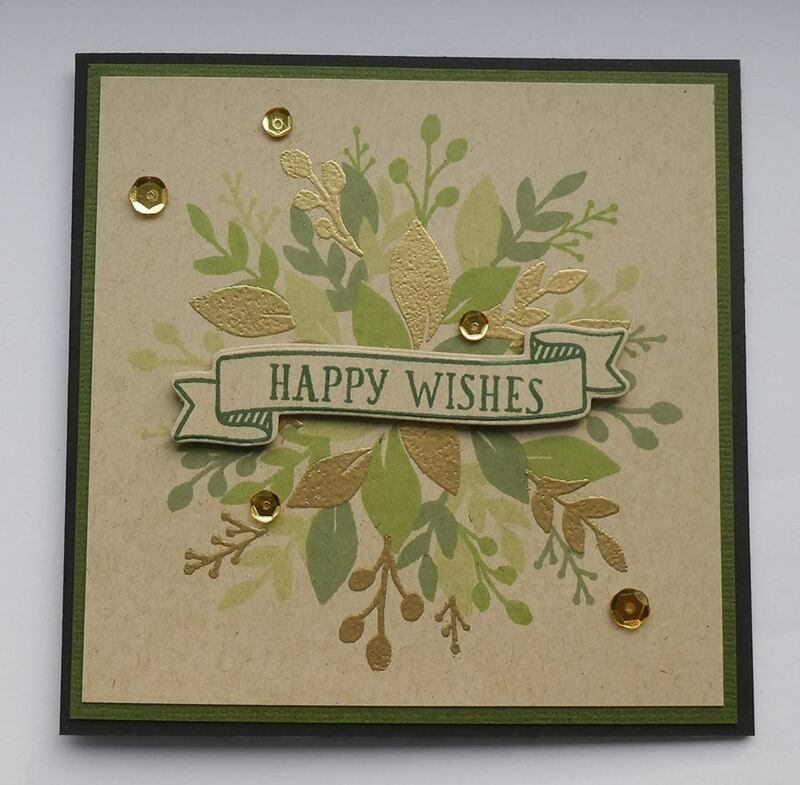 Buttons/enamel dots theme, as always we loved seeing your beautiful creations! 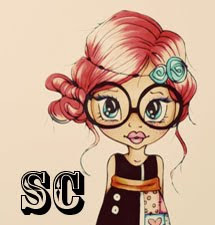 Mindy Baxter is the owner of MyCreativeScoop.com There's tons of tutorials on Copic Coloring from video tutorials to step by step photo tutorials. 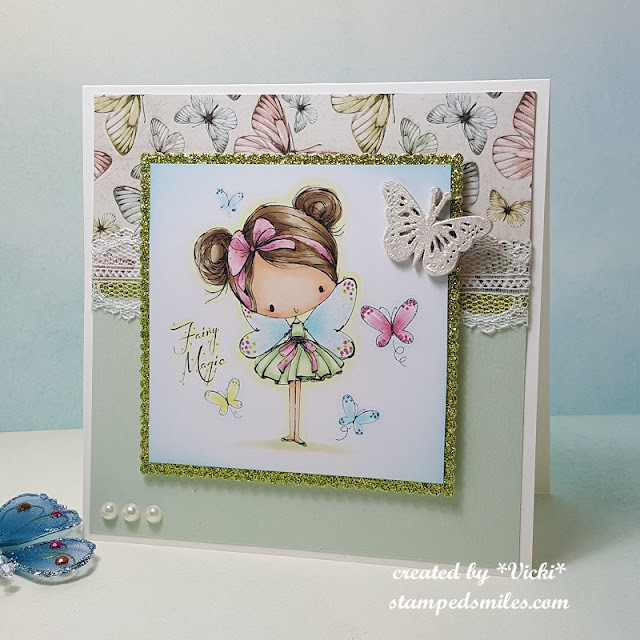 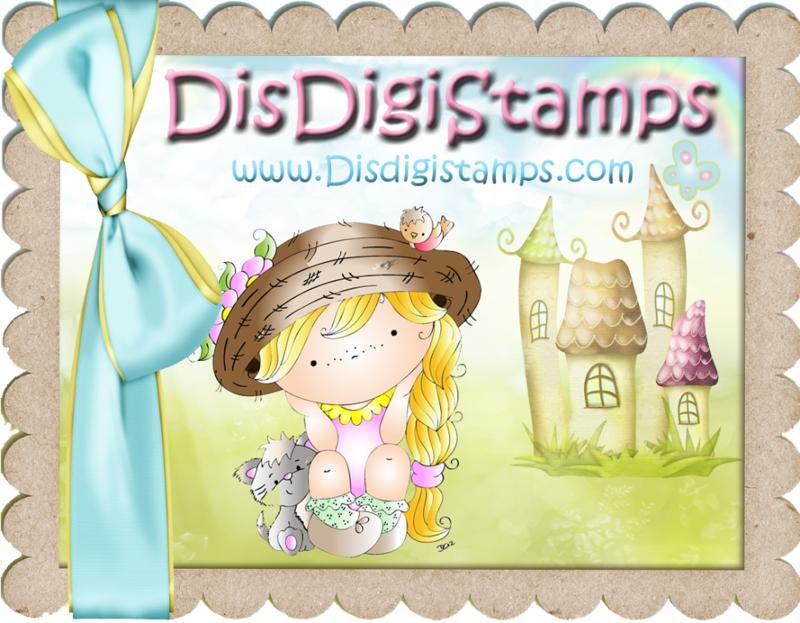 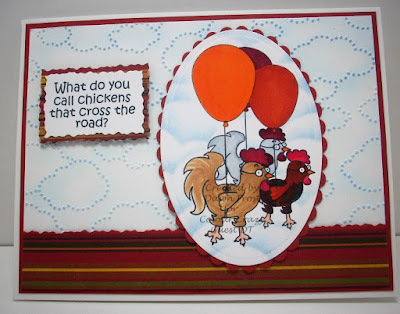 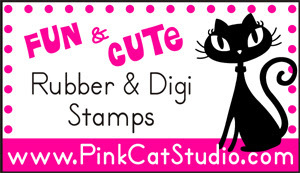 You can also join My Creative Scoop's Library for access to many FREE Digi Stamps. My Creative Scoop also has an Online Classroom where you can learn Copic Coloring at your own pace and in the comfort of your own home. 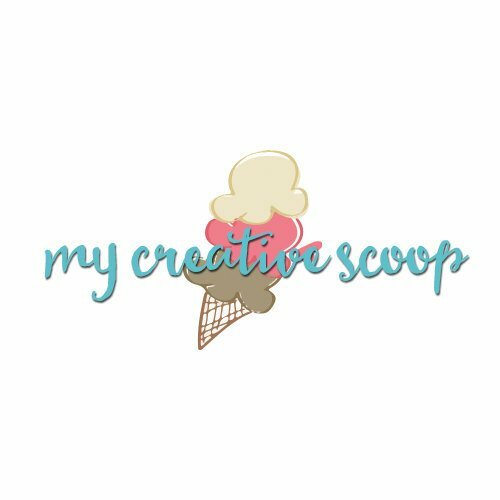 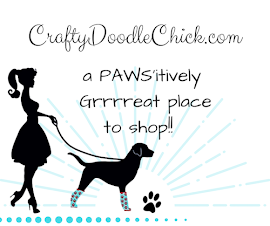 The winner will receive a $10 gift certificate you can use towards an online class or you can use in My Creative Scoop's Etsy Shop. Challenge 570 - Buttons/enamel dots! Wings theme, as always we loved seeing your beautiful creations! 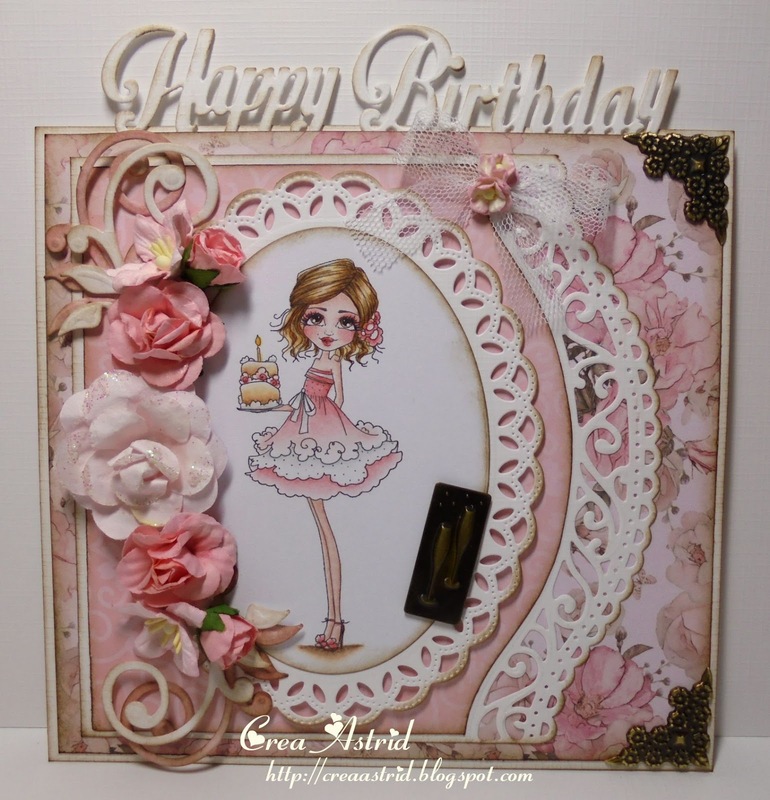 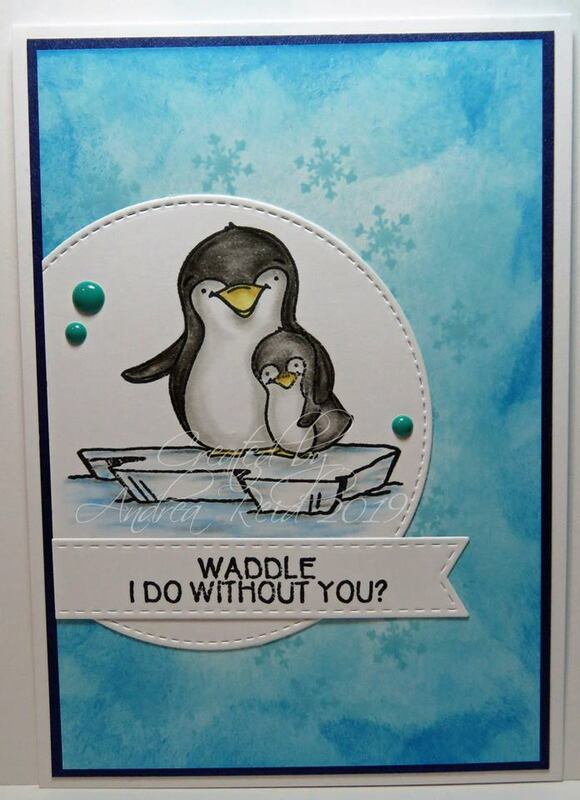 Anything Goes theme, as always we loved seeing your beautiful creations! 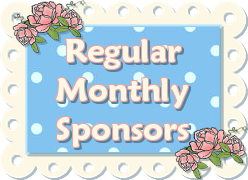 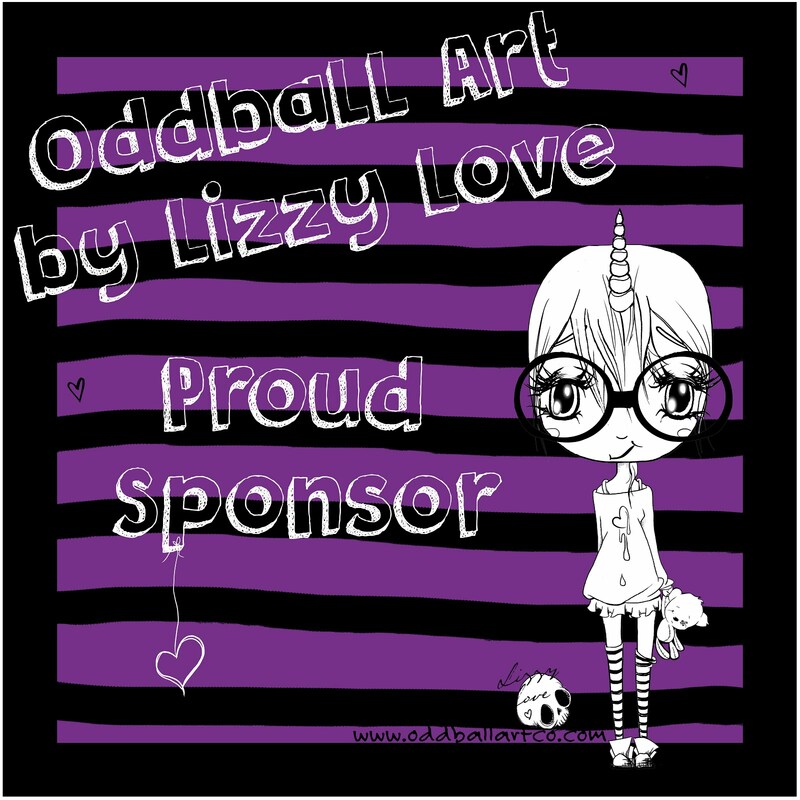 We welcome our fabulous regular monthly sponsor..
Hi, I am Wendy Burns I live in Nottingham UK with my husband and two children who have been the inspiration behind the characters, in particular, my daughter who has kept me up-to-date with blogging and trends. 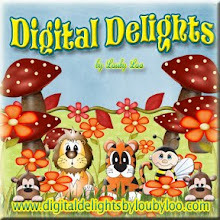 I work predominantly in the textile children’s wear market, fashion and interiors. 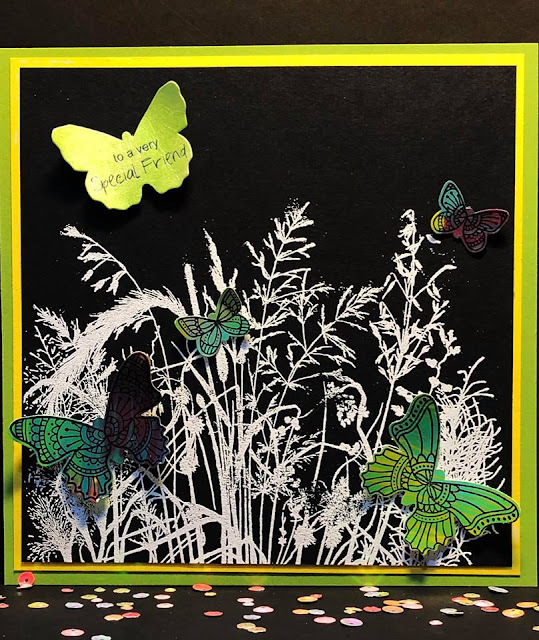 I trained as a textile designer and although my work is digital based, I love to retain that hand-drawn /sewn feel which I hope comes across in my artwork. 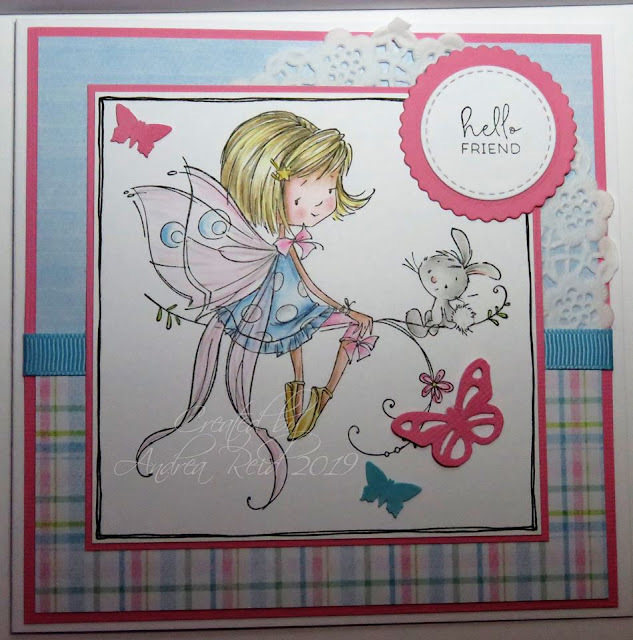 Digital stamps are a new challenge for me and the opportunity to work with the All Dressed Up Team has been very exciting, in particular, the creative way my characters have been given individual personalities by the designers. 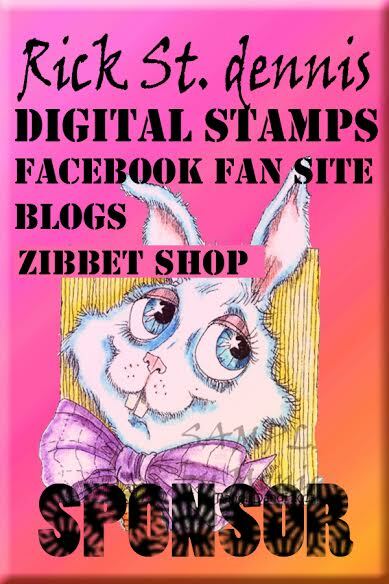 We have a friendly Facebook page, regular blog posts, tutorials, challenges, and freebies. 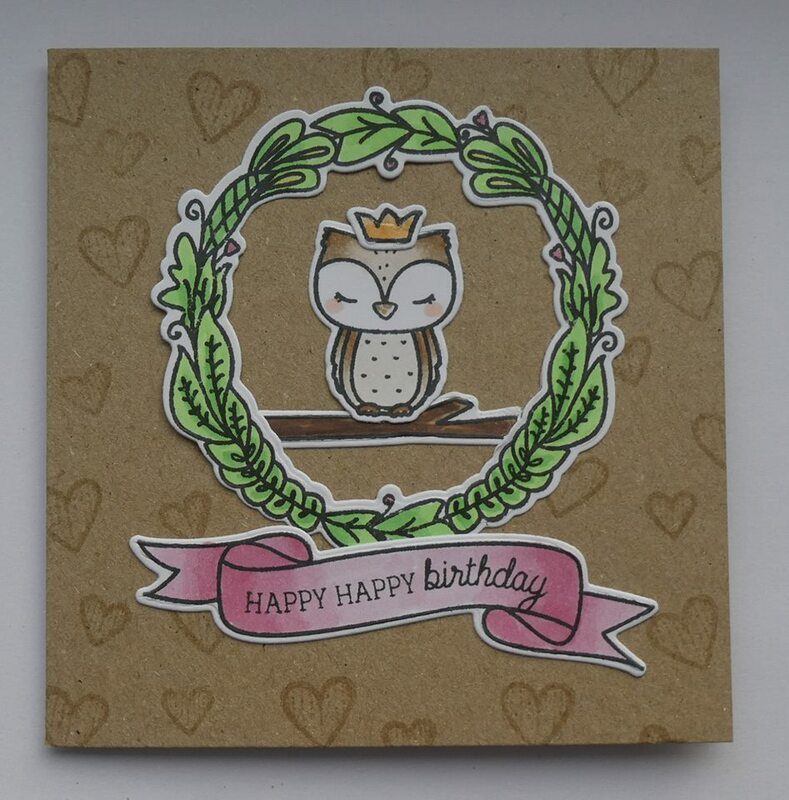 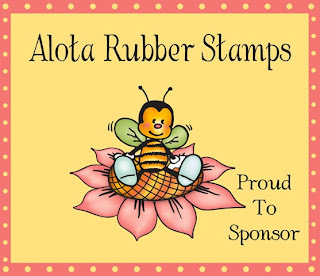 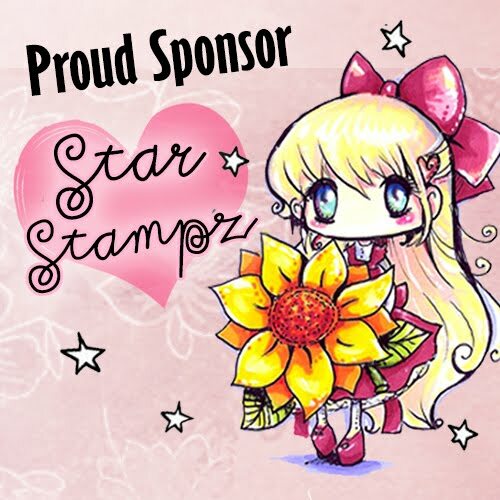 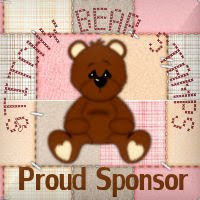 The stamps can be purchased from the Etsy shop which is updated on a monthly basis. 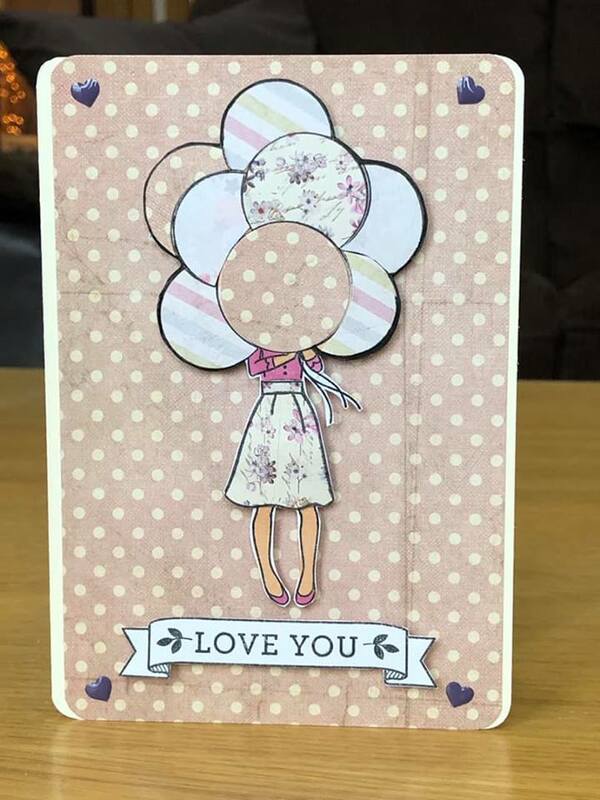 We really are friendly bunch and would love to see your creations so please feel free to contact us and visit the All Dressed Up Challenge Blog. 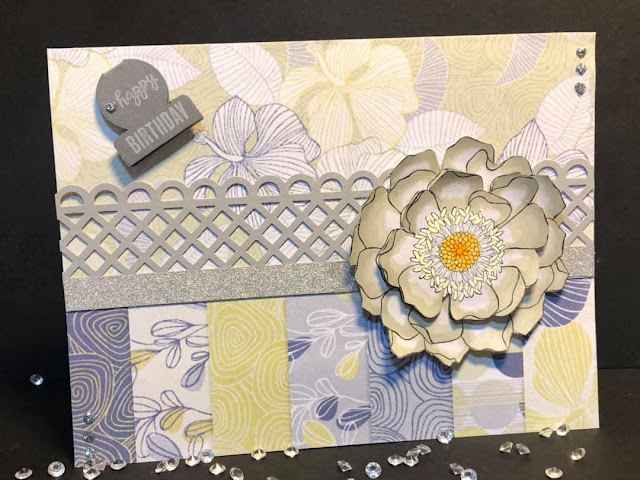 Challenge 568 - Anything Goes!